In this opinion piece by Vicki Lyon, chief digital officer, published by Mumbrella on Wed Mar 21, 2018 the AMAA asks where we are headed with our own digital standard. 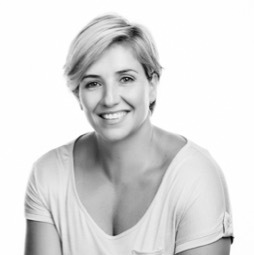 Leading adtech advocate Vicki Lyon joins AMAA as Chief Digital Officer to lead the evolution of the AMAA’s digital services to support the industry. Digital disruption continues to make our industry exciting and challenging, not only for the AMAA, but also our members and the media industry at large. We've done a round-up of the key events and happenings in 2017.